Homepage / Mustang / Why I got a MANUAL MUSTANG GT! 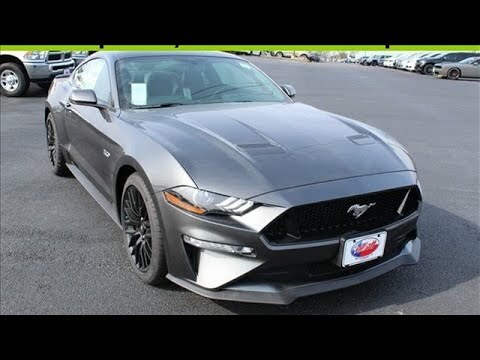 Let me EXPLAIN..
Why I got a MANUAL MUSTANG GT! Let me EXPLAIN..